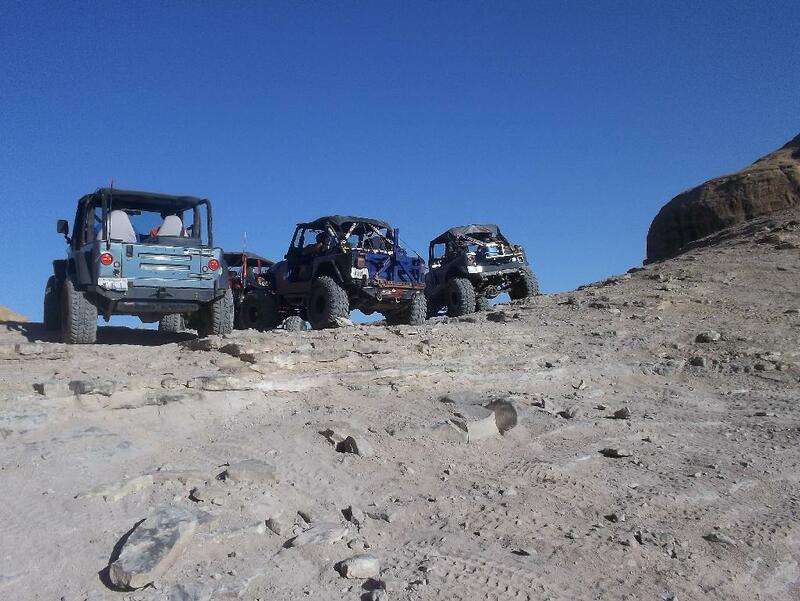 Spring is finally starting to peek out from behind a stubborn winter, and with it comes the wheeling season. Coming up at the end of the month (March 30th) is a day trip to Colchester Quarry, which is private land near Macomb, Illinois. 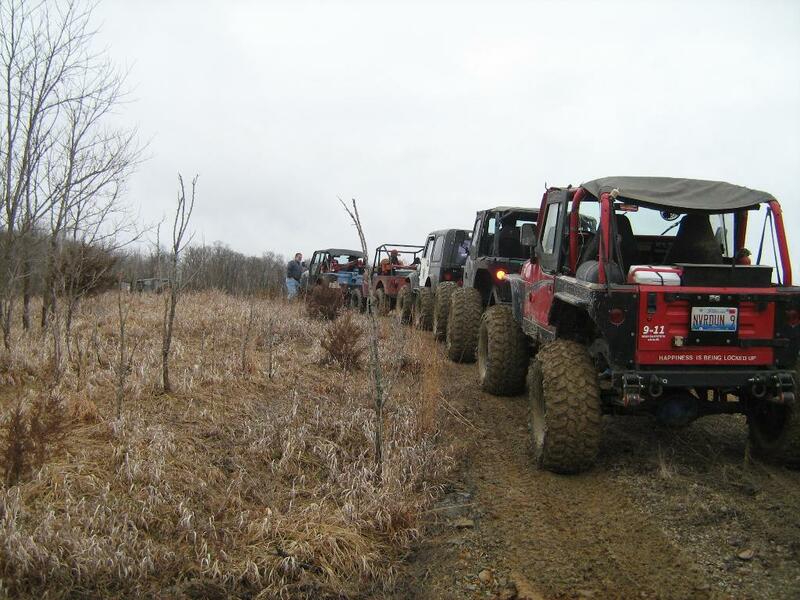 Wheeling is by invite-only, and MIJC member John Gage has asked us back. The last time the MIJC went was in 2010, and it was pretty rainy. It was so long ago that even I had my Jeep there, complete with its recently-completed “costume” as the Bluesmobile. Tom Evans also had an interesting time with a failed ball joint, and we had to extract it to flat ground on an improvised log skid. Hopefully the weather is better this year. Plans are underway for this trip on the forum so post up if you want to go. 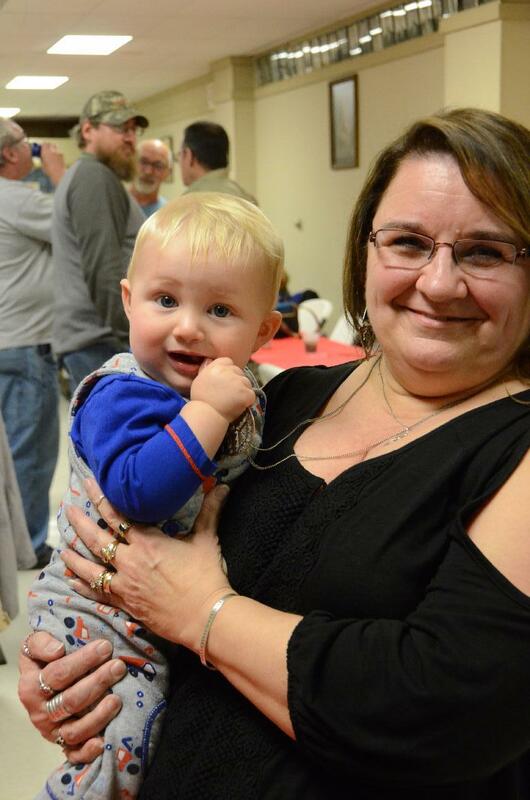 In April, our final regular meeting for the spring will be on Saturday the 6th, 12:00, at our usual location… Avanti’s in Pekin. In May our cruise-ins start up for 2019. Later in the month we’ve got one of our long-time traditional yearly trips to Flat Nasty in Jadwin, Missouri, which will be the long Easter weekend. This Mini-Big-Trip is always a good time. Participants have already reserved the trailers we always use for accommodations. Space is limited if you want to stay with the group, so if you want to go, get on the forum and announce your intentions. Getting into the start of May, our first cruise-in for 2019 will be Saturday, May 4th at 6pm at Our Inn Place in Pekin. Hope to see you there. 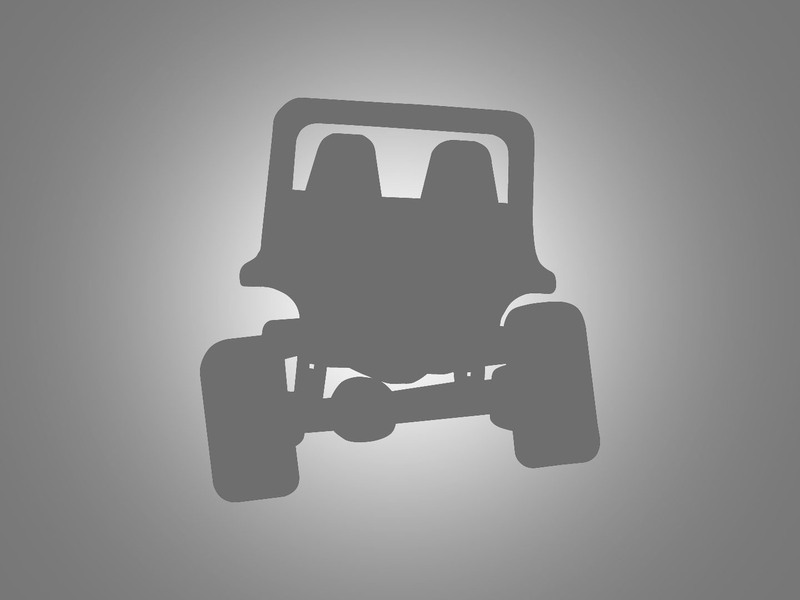 The member pages have been updated with the most current membership list. Don’t see your name? Perhaps you forgot to re-up for 2019. Or maybe there was some kind of mistake. Either way, your next action would be to shoot an email to our current MIJC Secretary, longtime member Fraser Yarker. If everything is hunky-dory, take a look at your own page and please let me know if there’s anything you’d like changed. As you might be able to tell, I’ve been working on the website and forum today. It’s been mostly techy crap you guys don’t care about, but when I was poking around some of the darker corners of our web space, I found some neglected photos from waaaaaaaay back in 2017. So put on your old pair of Google Glass(es) and visit a piece of ancient history, back when the iPhone X had just been released, people were lining up out the door to order their Tesla Model 3‘s, and the Nintendo Switch was what all the youngsters wanted under the Christmas tree. It just goes to prove that I haven’t forgotten how to post pictures. Got some photos from a new or old MIJC event? Let me know and we’ll try to get them up here for everyone to see. If you’ve been around the club long enough to have the FTP instructions I used to distribute, they should still work. The Contact Us form seems to be fixed… sorta. It still seems to be blacklisting certain types of email addresses, and not allowing the messages to be sent. Others go right through. It all has to do with the “I’m not a robot” verification, or CAPTCHA. I’ve tested the form so many times on my computer now that the site is suspecting me of being a robot, and asking me to click on “all the pictures with cars in them” (for example) each time in order to verify that I’m not. So I’m not going to mess with it anymore. I changed the error message to display my actual email address, so anyone who unsuccessfully tries to send us a message using that form will get that in return. This is truly a “preaching to the choir” moment since almost everyone reading this post already knows how to contact me some other way. The Contact Us form on the site is not working as of today. Until I get it fixed, if you need to contact someone here in the club, you can email me directly at lennie.dave@gmail.com. Please note that our Inspections event has been moved. The day and time are the same: Saturday, March 2nd at 12:30pm. 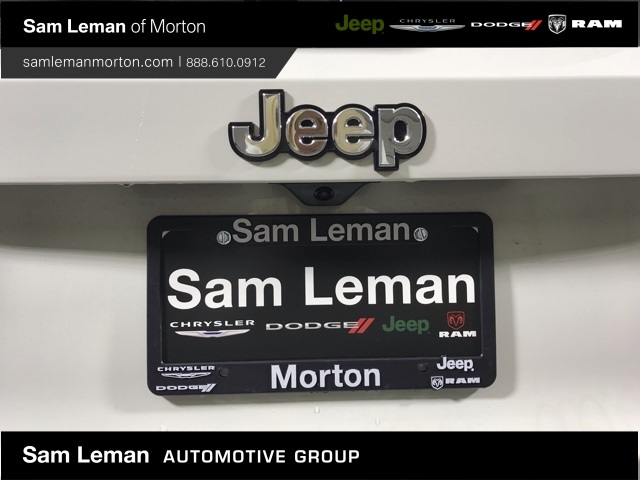 However, we’ve changed the location to Sam Leman Chrysler Dodge Jeep Ram in Morton. Our February meeting is a “normal” one, on Saturday, February 2nd at Avanti’s in Pekin at noon. Come have some lunch, approve the Club Schedule, and discuss upcoming events. At this point, nothing else is scheduled in February. 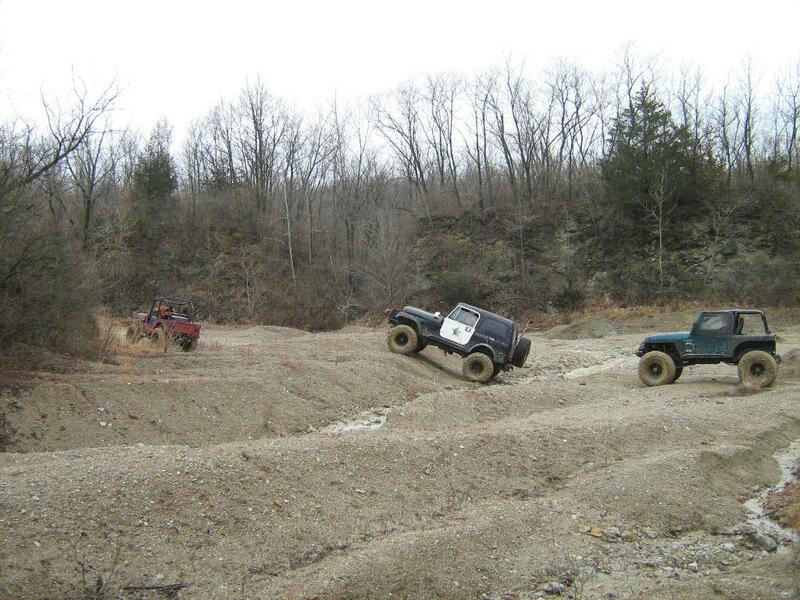 Our March meeting is combined with our annual Inspections event, which will (probably) be held at Uftring Jeep in Pekin, (probably) at around 12:30 on Saturday, March 2nd. 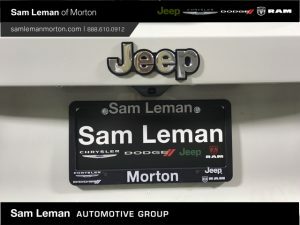 Correction: Inspections will be held at Sam Leman Chrysler Jeep Dodge Ram in Morton at 12:30 on Saturday, March 2nd. The club will (probably) provide lunch. There’s a bunch of probably’s because none of it has been approved yet, but there’s no reason it shouldn’t be. If you’re new to the club and have never experienced Inspections, take a look at the form we use. Some of it is safety-related and on-road functions, some is mechanical. 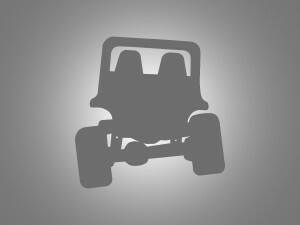 Even if you don’t regularly wheel your Jeep, oversized tires and a lift can be hard on drivetrain and suspension components. 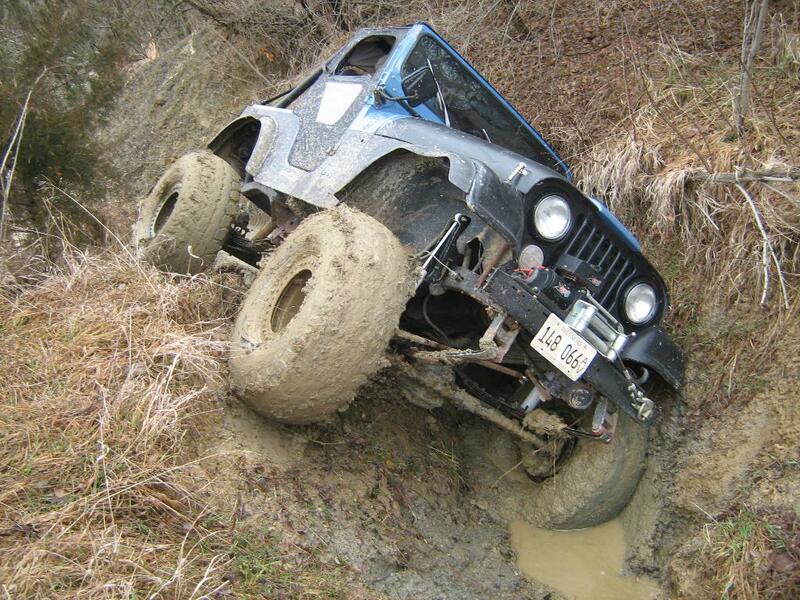 Even stock Jeeps wear parts out eventually. We hope to try to catch problems on your rig before they become bigger. Also, the Uftring sales guys like to come out of the showroom and gawk at our rides. Wheeling-wise, later in March we’ve got a day trip to The Badlands for March 16th, and a trip to Colchester Quarry at the end of the month. 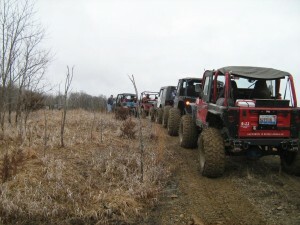 The former rock quarry near Macomb, Illinois is privately owned, but former MIJC member John Gage has invited us back to wheel. The last time we were there was March of 2010, when it poured rain and everything was slicker than snot! Wow, and that was back when we used to take photos at events too! But it was still a good time. Since this event is on private land we will not post the location publicly, but watch the forum and we’ll send directions to participants via email or meet up somewhere and caravan there. Lastly, a business item… if you haven’t already, please renew your club membership by the end of January! The cost for a full year is $30 per family. As per our bylaws, there is an extra $10 fee if you renew after January 31st. We have had to enforce this before, and it has caused some sour grapes in the past. Please just renew now while you’re thinking of it. You can download the form, print it, fill it out, and mail it to Fraser Yarker, our current Treasurer. His mailing address is at the bottom of the form. New members, on the other hand, can join anytime, and your dues will be pro-rated depending on when you join.